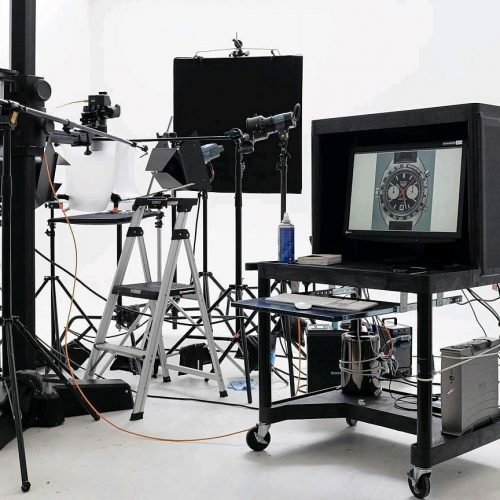 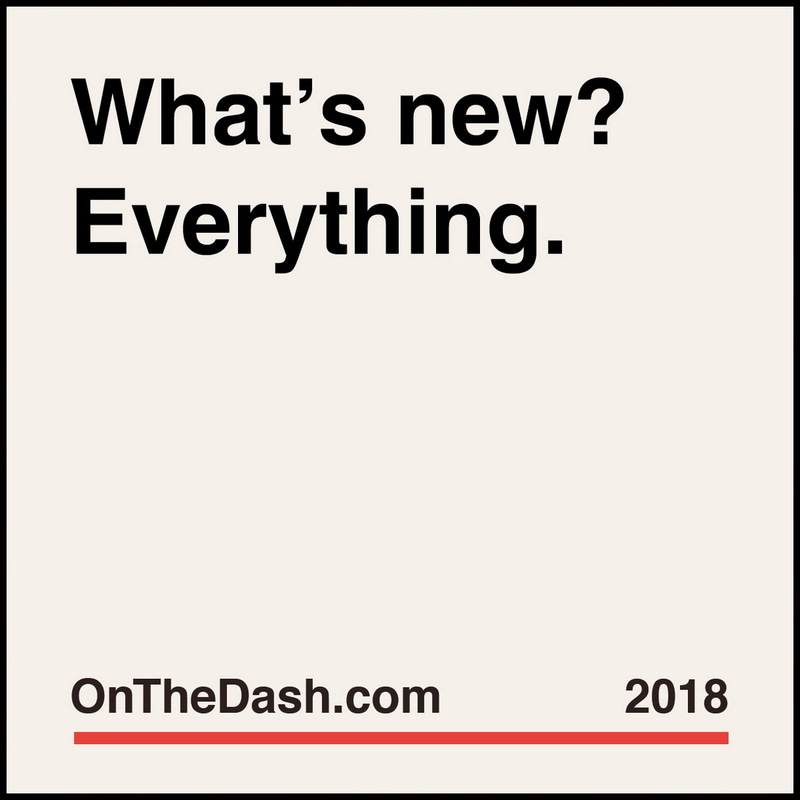 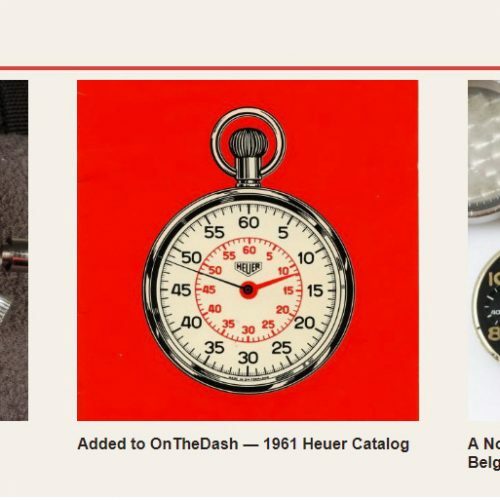 Watch Finder – the gateway to the all-new OnTheDash database; find chronographs by browsing, selecting features or searching the entire database. 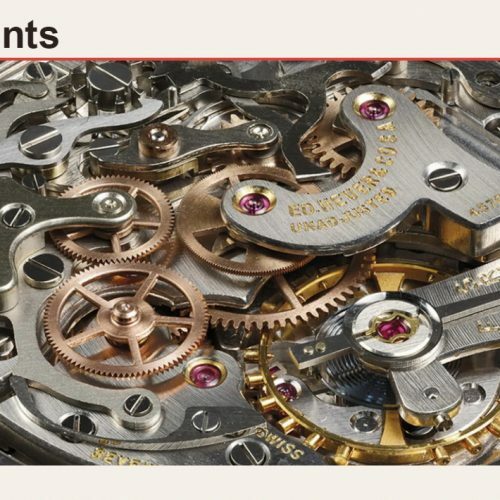 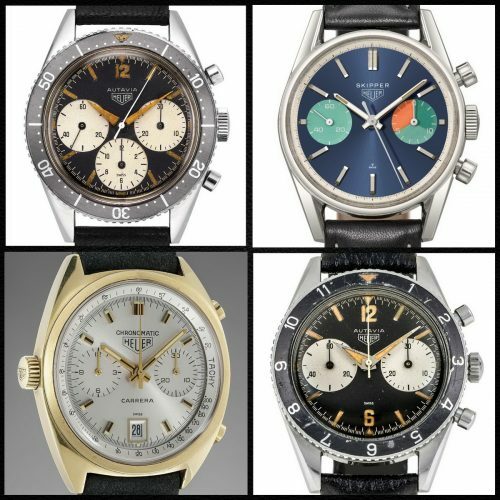 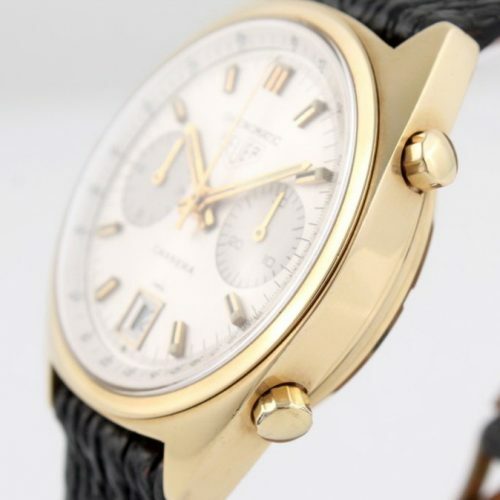 Chronographs – we have added numerous new models and samples; see how many of these new watches you can find. 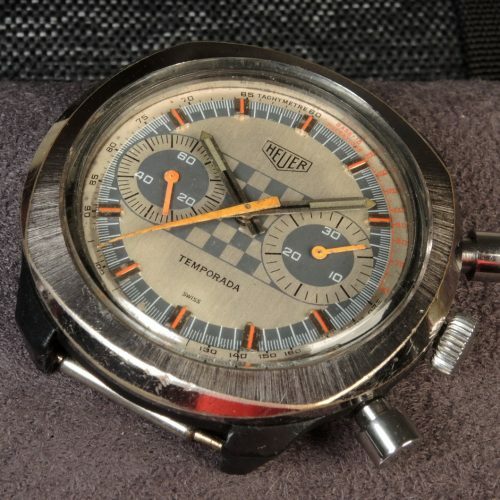 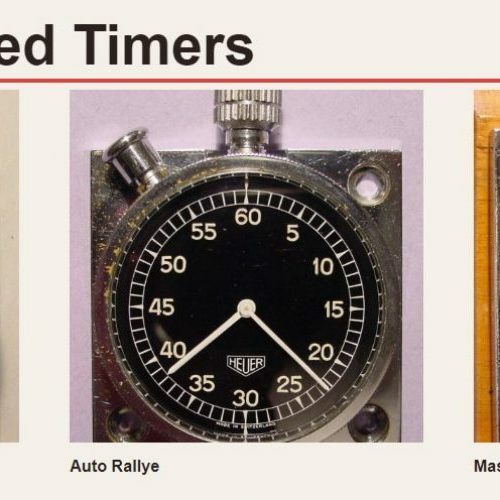 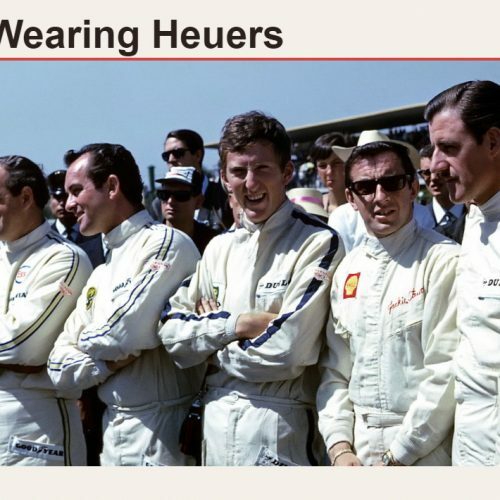 Racers Wearing Heuers – brand new section, with lots of photos and information; completed for some racers and others to come soon. 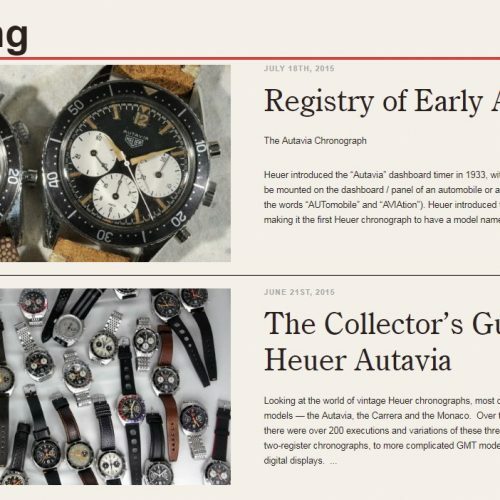 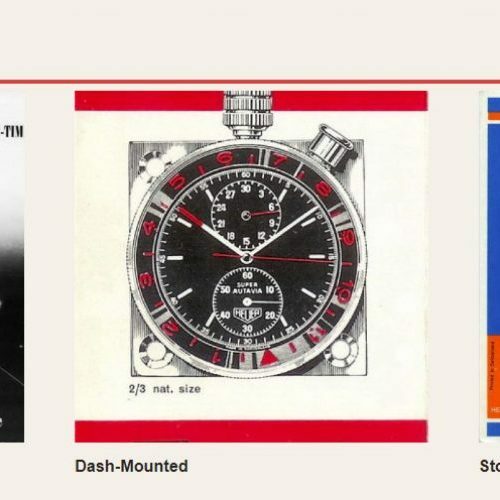 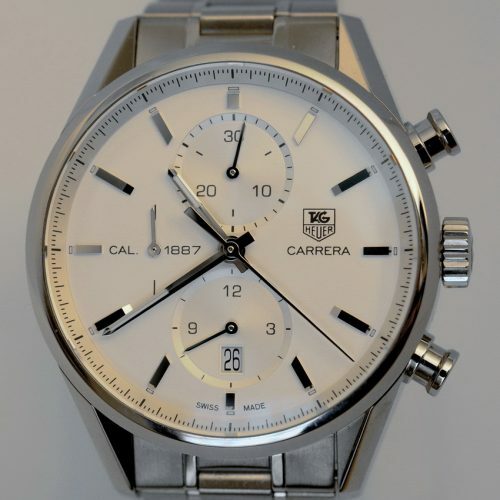 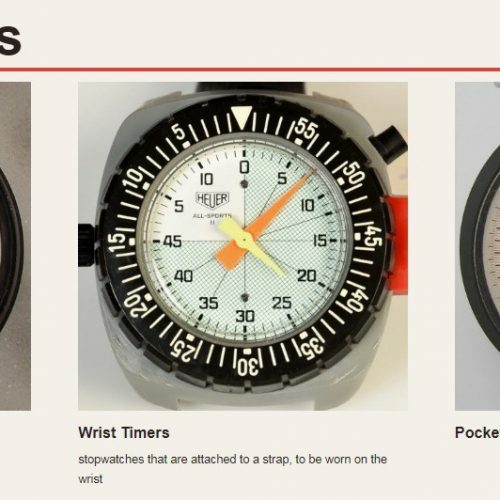 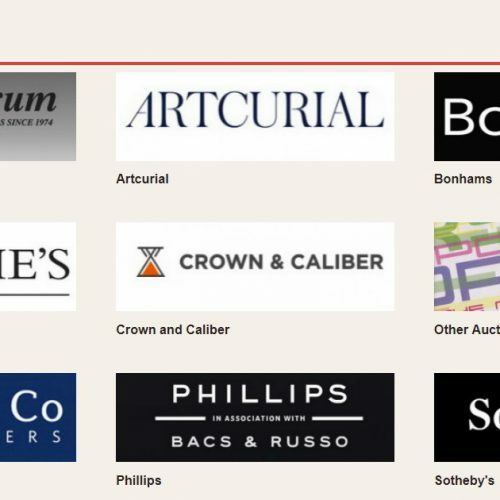 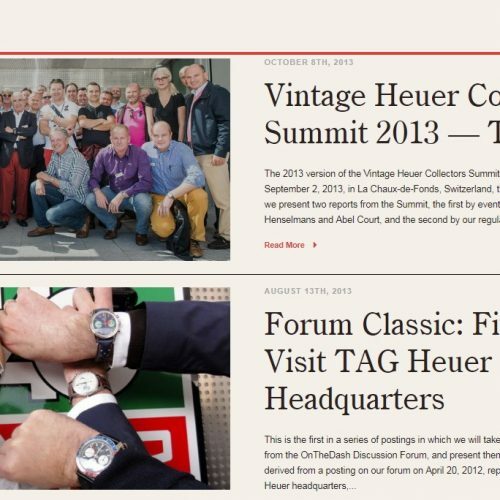 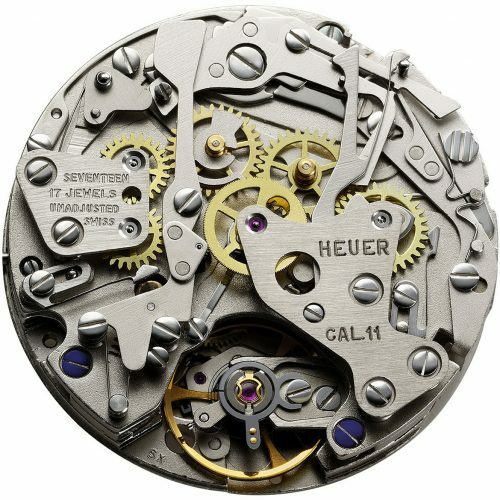 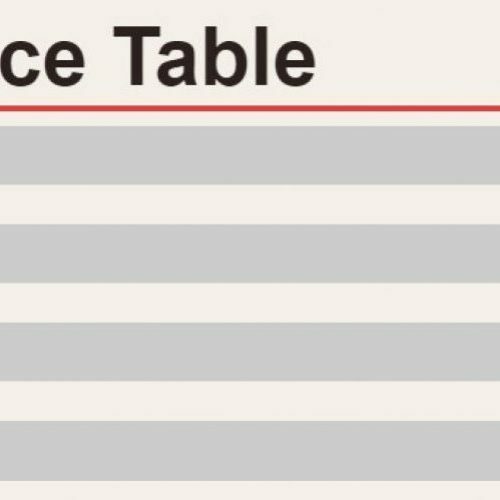 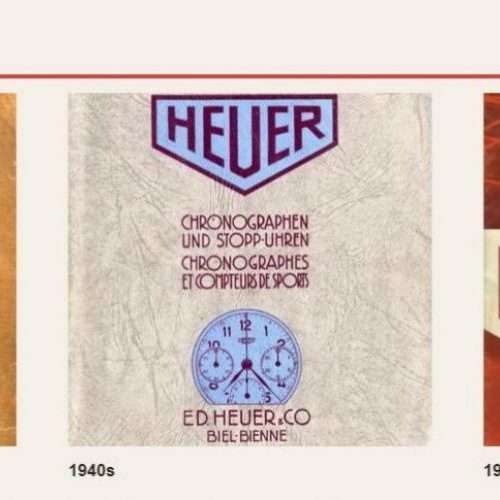 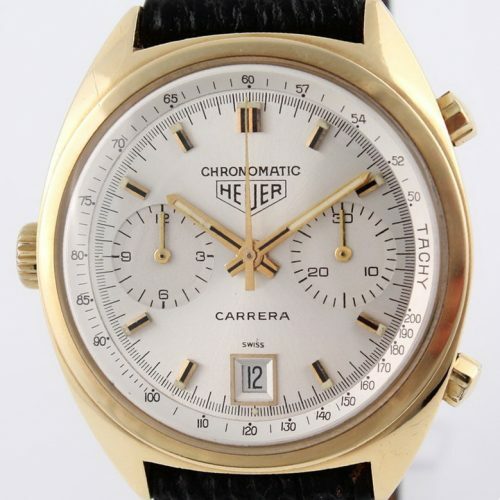 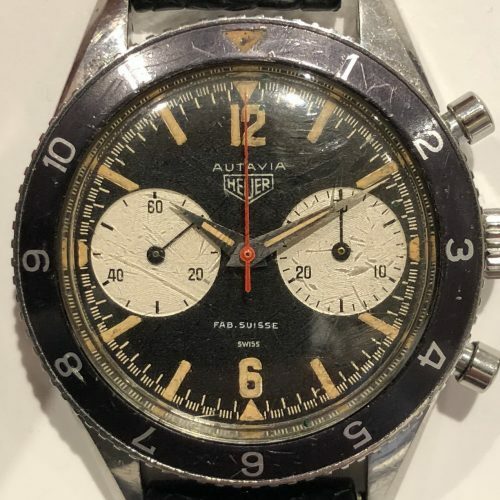 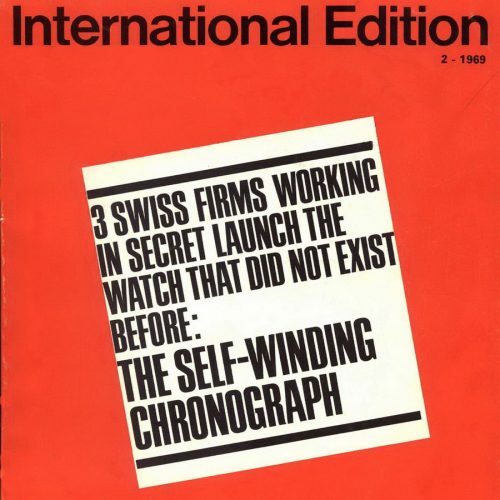 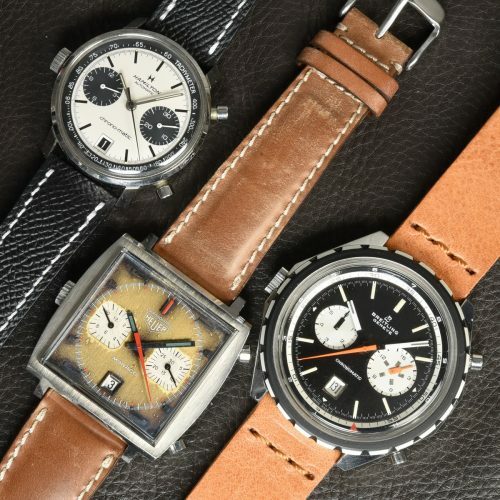 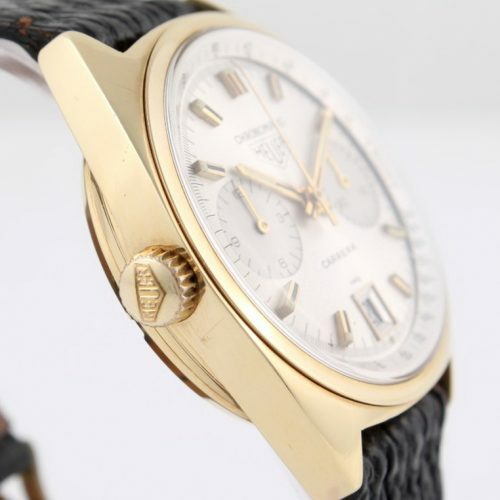 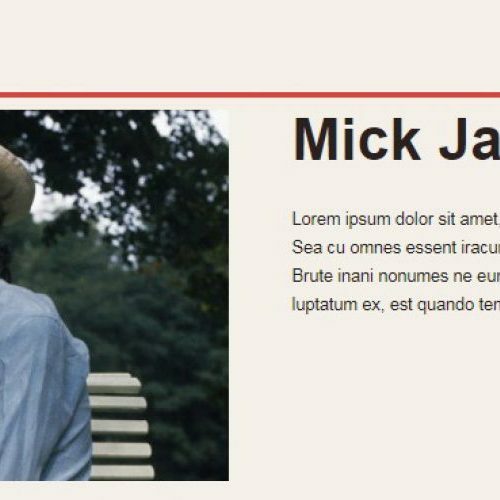 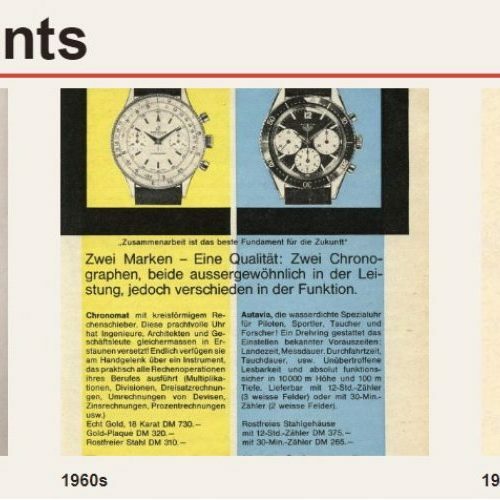 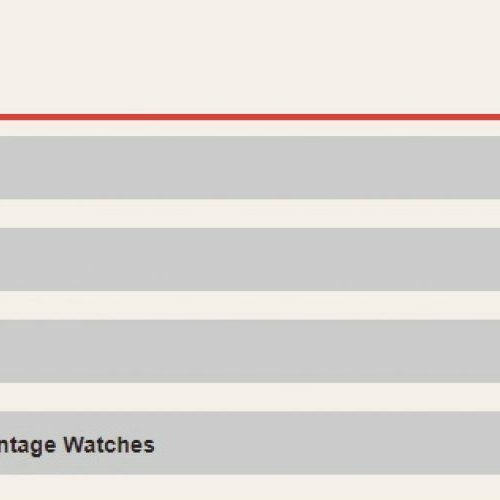 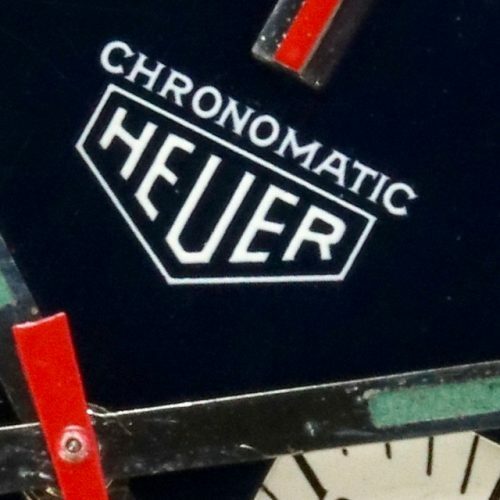 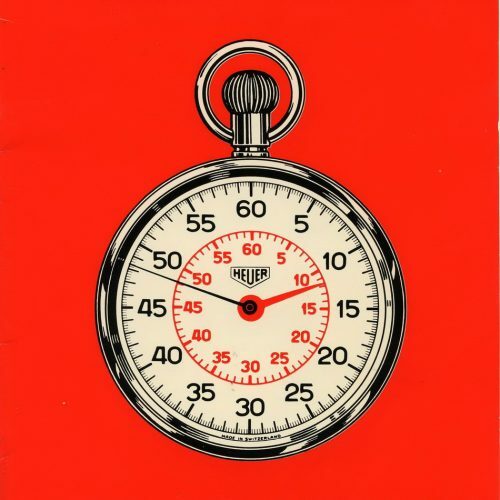 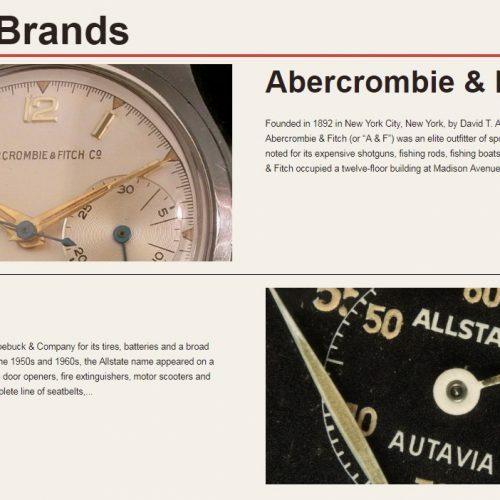 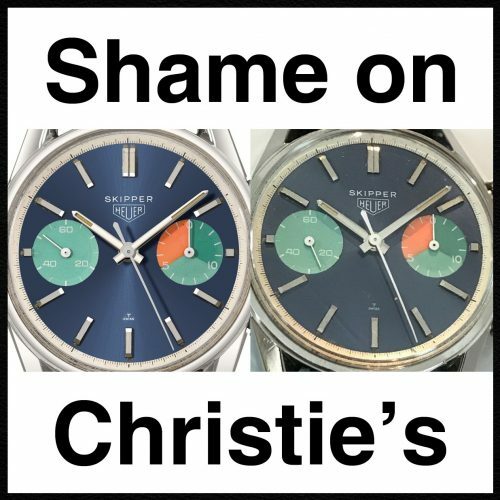 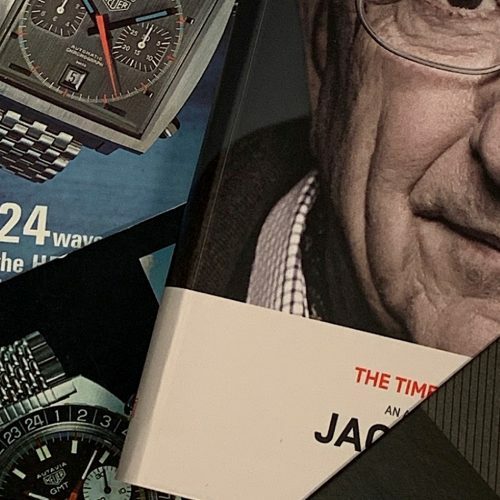 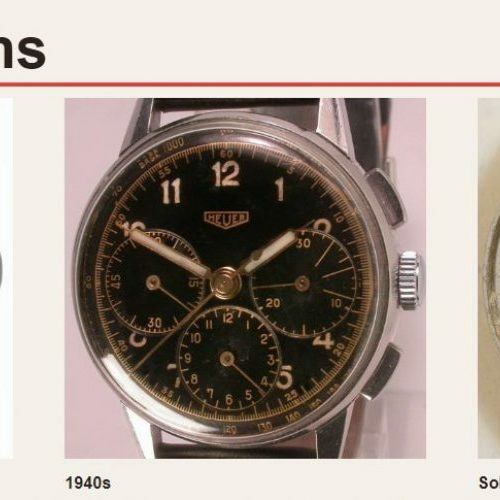 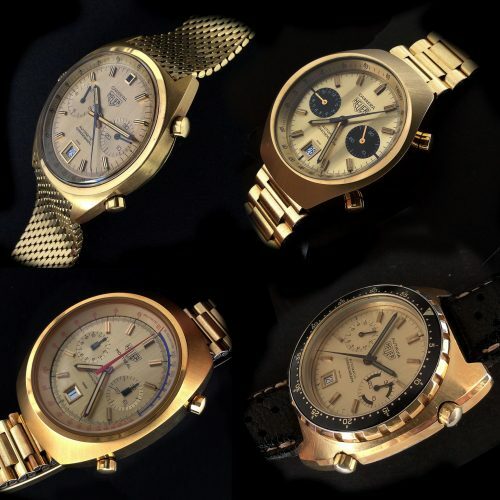 Related Brands – entirely new section covering the “Poor Man’s” Heuers; completed for some brands and others coming soon. 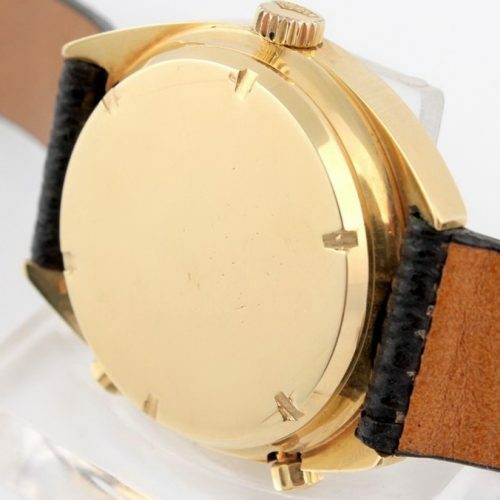 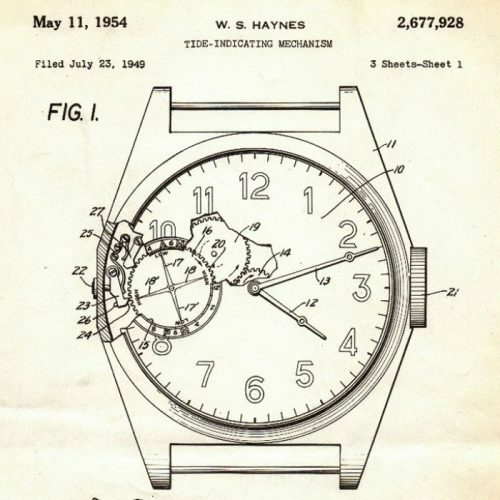 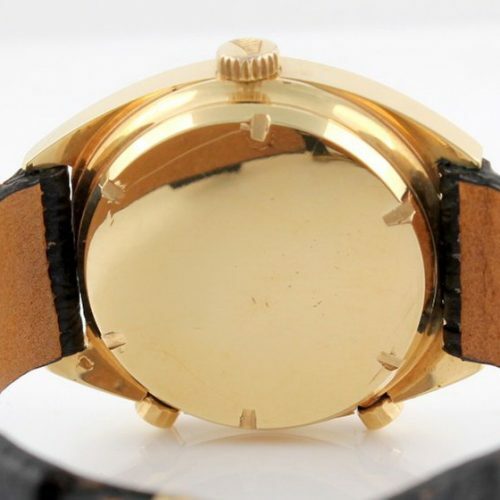 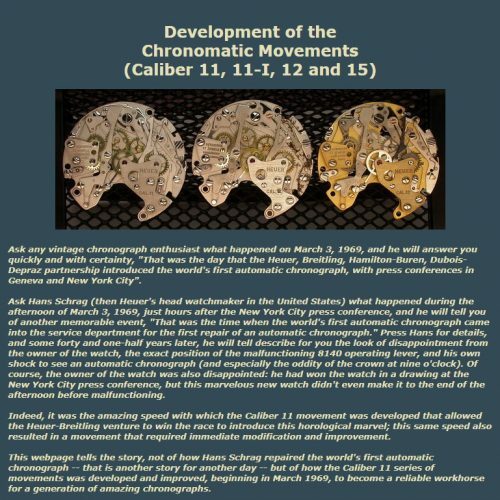 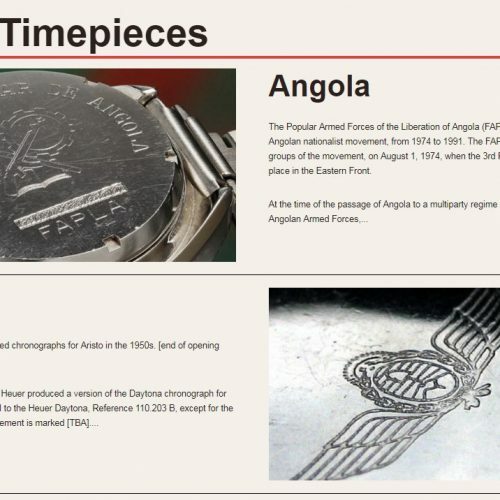 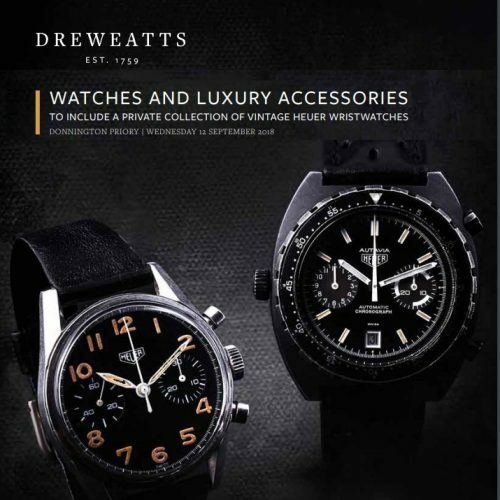 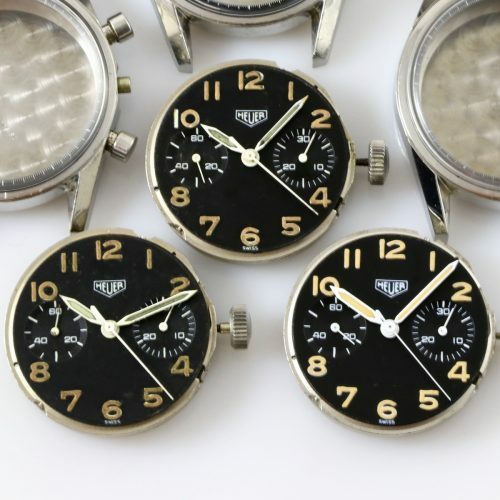 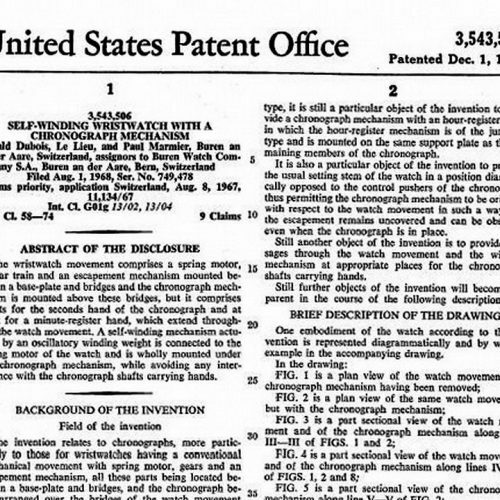 Military timepieces – entirely new section; we have the shell; content to come soon.